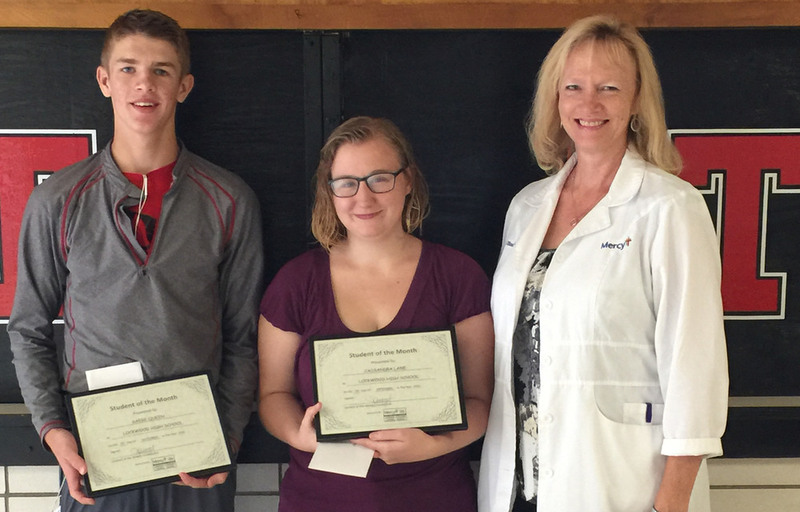 Congratulations to our Student of the Month winners, Gage Queen and Cassandra Lane. These students showed respect and excelled academically throughout the month of September! Keep up the good work!